Better parenting through pot. Really? The sentiments in the article claiming pot is a parenting panacea aren’t that surprising. 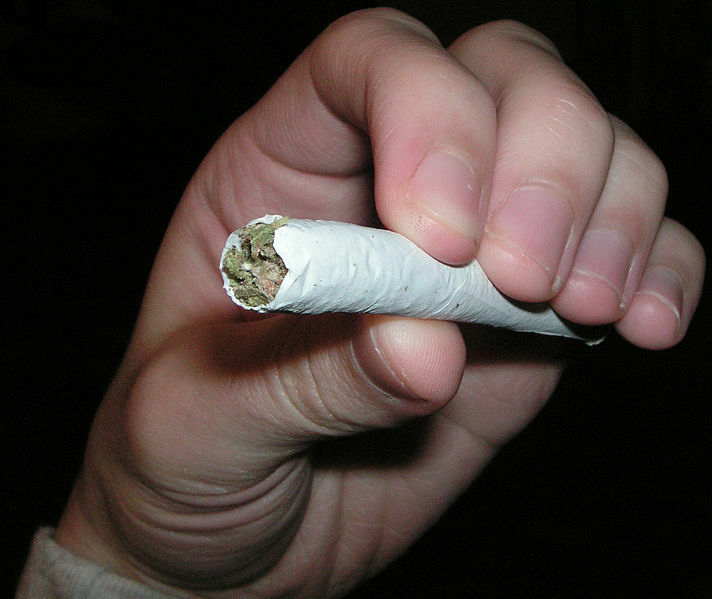 Pot users have always touted marijuana’s benefits in the alternative press. What’s a little surprising about this article, which claims that one man became an infinitely better parent because of his pot use, is that the New York Times published it. The one fallacy in the article, of course, is the author’s belief that everyone around him is as happy as he is. One of the things pot does to its users is to give them an inflated sense of their own wisdom and wonderfulness. I was 14 when a friend told me about the experience that put her off put forever — and that put me off too. She and a friend had gotten together and smoked some joints. With their minds expanded by drug use, they started to explore the wonderful mysteries of the universe and the meaning of life. Soon, they had put together a comprehensive unified theory. They were so excited by their brilliance (if you can be both lethargic and excited) that they decided to tape-record their conversation for posterity’s sake. The next day my friend played back the tape recording and discovered this: “So . . . it’s like . . . everything is real . . . you know? Like . . . we’re all . . . one . . . with each other. We’re . . . like . . . universal . . . uh, uh . . . friends.” And so on, for almost thirty minutes. Pot hadn’t expand their minds; it had just expanded their egos. All I know as the parent of young ‘uns who are, sadly, at the age when all their peers are starting to use pot, is that pot use in young people has permanent negative effects on their brains. After that, everything else about the stuff becomes irrelevant.